New Delhi, Sep 20, 2014: HealthyDunia.com, the fastest growing health and wellness information portal, today announced the launch of the INDIA HEALTH& WELLNESS AWARDS 2014 (IHW Awards) to recognize excellence in the Indian healthcare industry and unparalleled contributions made by key contributors who have enriched the field. The IHW Awards will be held on December 20th, 2014 in a gala and glitzy ceremony at Hotel Hyatt Regency in the national capital. Union Health Minister Dr Harsh Vardhan and Lok Sabha Speaker Smt. Sumitra Mahajan are scheduled to be the Chief Guest and Guest of Honour, respectively. The IHW Awards is the most comprehensive recognition platform with over 60 awards in multiple categories. The awardees will be chosen through a rigorous selection process, manned by an eminent jury, including some of the biggest names from the Indian healthcare companies, doctors, scientists, experts, media representatives, government sector and social leaders. Dr Sanjay Jaiswal, Head of the Parliamentary Standing Committee on health and family welfare, leads the jury. The IHW Awards is being supported by reputed healthcare bodies, including Delhi Medical Association (DMA), Research Society for Study of Diabetes in India (RSSDI), Indian Orthodontic Association (IOA), World Simulation Society (WSS), Indian Spa and Wellness Association and Organization of Pharmaceutical Producers of India (OPPI). “India’s health and wellness sector has been long awaiting a truly comprehensive platform for recognition and salutation of its varied facets through a fierce and peer-driven process. And HealthyDunia being an active player in health information, we decided to take this responsibility on us. We are receiving euphoric response from the industry and are confident that IHWA will play an important role in catalyzing innovation and honoring excellence for an industry that is on course to put India on the world map,” says S.K. Dass, Principal of India Health& Wellness Awards 2014. The IHW Awards will be preceded by Brainwaves Health Knowledge Summit to deliberate on burning issues related to healthcare industry. The unique and mega discussion forum will bring together all stakeholders in the discourse under one umbrella. The discussions will be centered on key trends and burning issues, with an aim to set an agenda for policy makers and industry players towards the goal of common good and growth. The forum is pivoted around the objectives of a state of informed decisions and policy movement with clarity. An ambitiously and meticulously planned initiative, the IHW Awards 2014, is causing a buzz in Indian healthcare sector and is expected to attract huge participation and a wider media response. The award was unveiled earlier this year at the Lions Health, the Oscar of healthcare communication, at Cannes, France. The awards categories include entire gamut of healthcare and wellness sector covering excellence for healthcare delivery, individual doctors and clinicians, products, technologies, non-profit organizations and service providers. 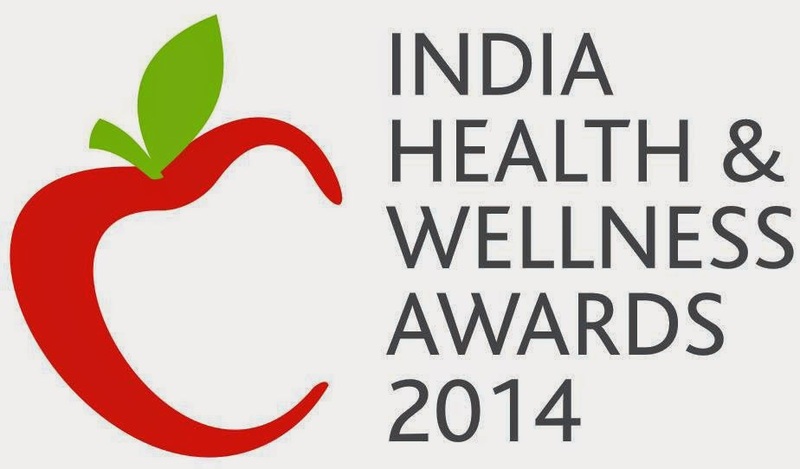 For detailed list of categories, award website can be referred at www.indiahealthawards.com. HealthyDunia.com is the fastest growing health and wellness portal and e-magazine in India with over a million page views every month. The e-magazine endeavors to enhance the discourse on health and offer an Indian perspective to it. HealthyDunia.com is guided by a galaxy of country’s leading medical experts and doctors.